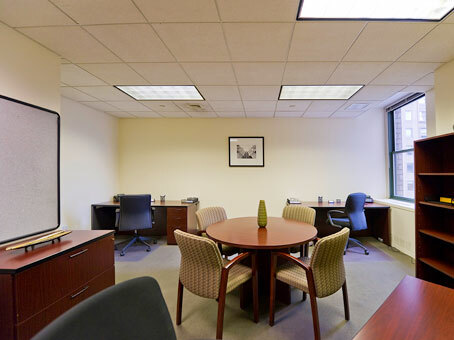 Located at the gateway to Park Avenue from Grand Central Station, the Helmsley Building business center offers clients a premier address and facility with a relaxed feel. 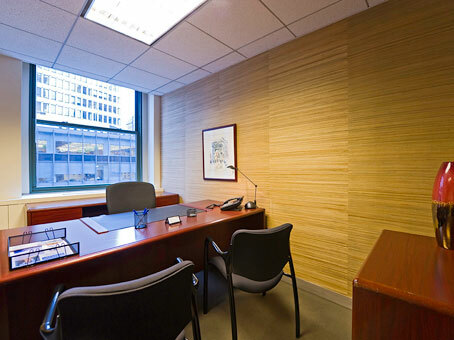 Occupying the 10th floor of the landmark Helmsley Building, the furnished, serviced offices feature spectacular views of Park Avenue. 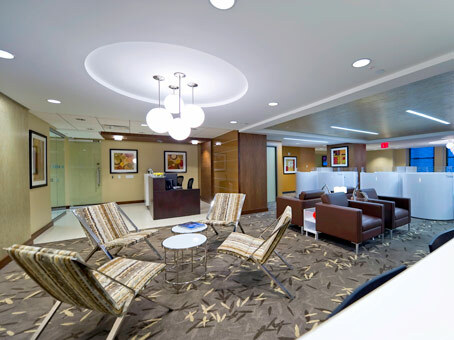 Amenities include a friendly, professional on-site support team, advanced business equipment, five handsomely appointed meeting rooms that accommodate up to 16 people, and a training room that holds up to 25. 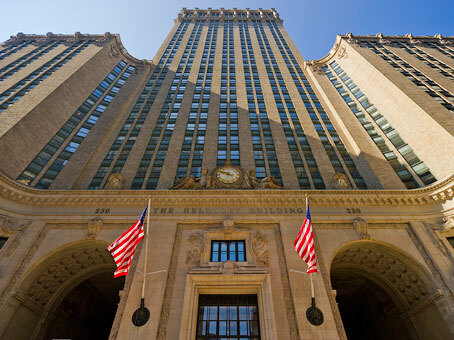 The building has an entrance to Grand Central Station, where the grand concourse is a mecca of shops, restaurants, banks as well as a commuter hub. The center is also in close proximity to several prestigious luxury hotels, fine dining and shopping on Fifth Avenue. 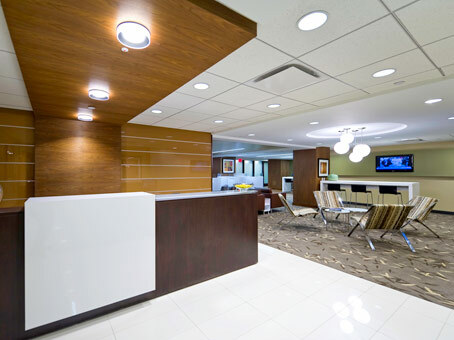 The center offers flexible turn-key office space solutions with core features essential to business success.